If the thought of planning a wedding overwhelms you, have no fear: Weddings by Stardust to the rescue! This dynamic team of ladies, all certified wedding planners, have the experience and vision to bring your imaginative wedding dreams to life! 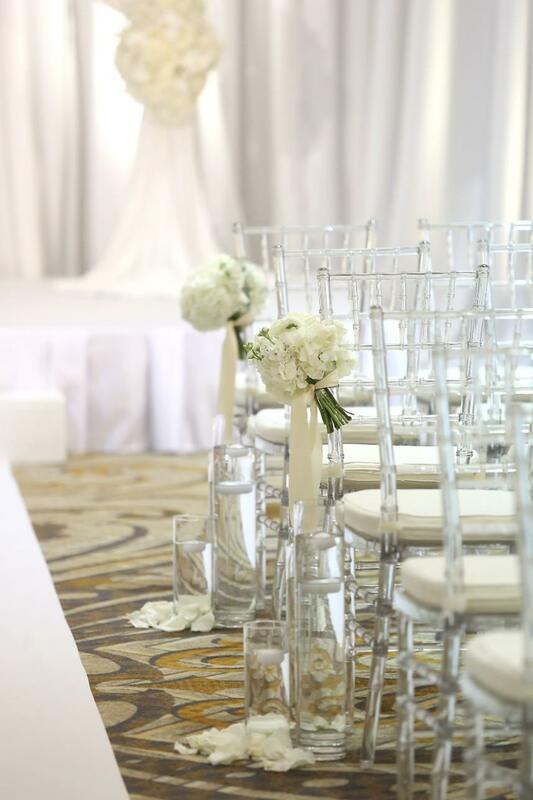 With different tiers of services designed to give each couple exactly the services they’re needing for their special day, Weddings by Stardust is proud to design, plan and coordinate beautiful weddings all over Texas and beyond. 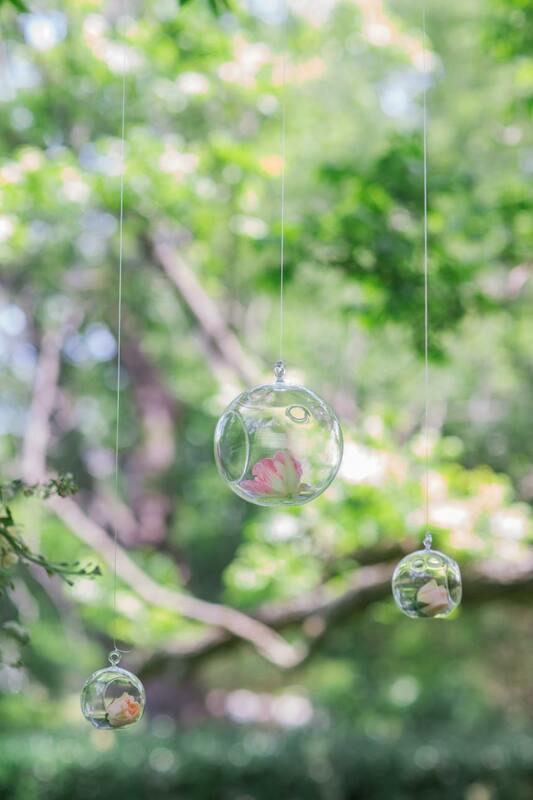 We’re showcasing a styled shoot and real wedding planned by Weddings by Stardust team member Laura Hendricks. Take a look below at the stylistic details and grandeur these experts can bring to your wedding day! 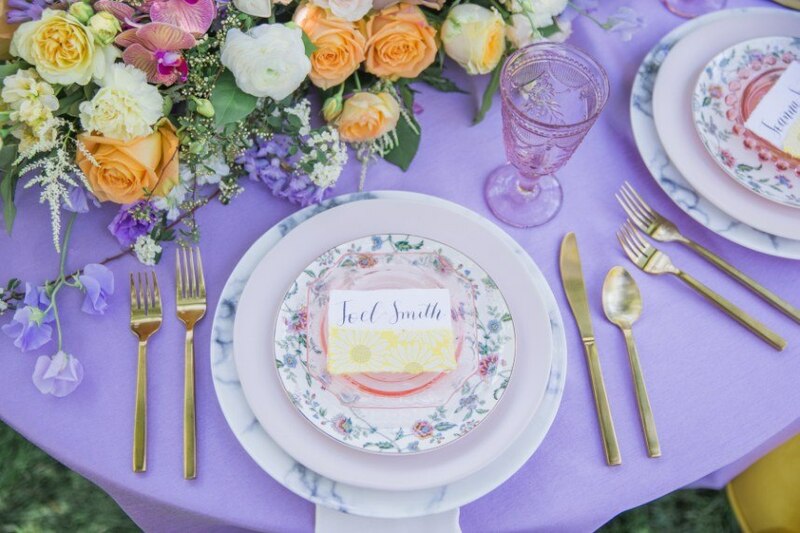 Photos // Kiss Me for Eternity Photography by Thisbe Grace & Co.
Laura says: “My favorite details from this shoot were the yellows, purples and peachy-orange colors that saturated the design. 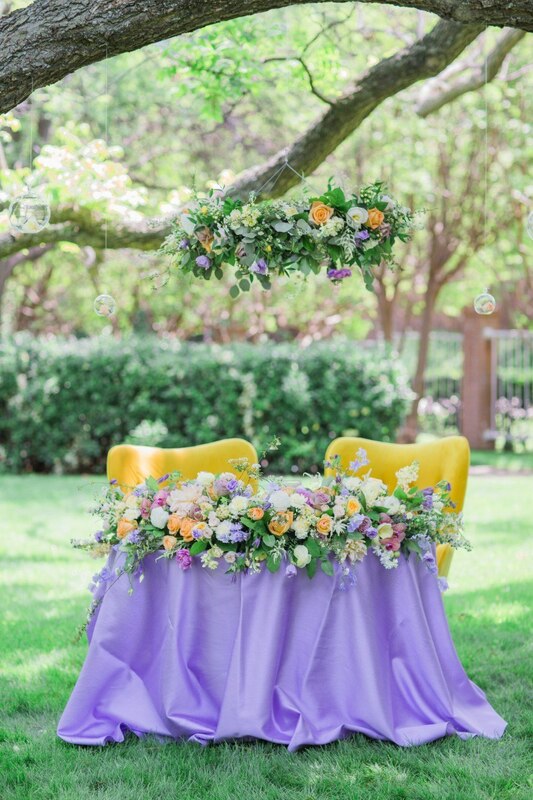 This was such a unique color combination but pulling together florals, linen and rentals was seamless.” For Laura, the main objective she strives for with each couple is to make the planning process easy and fun. “I like to operate in a very high-touch manner so everyone feels very taken care of on that day,” Laura says. 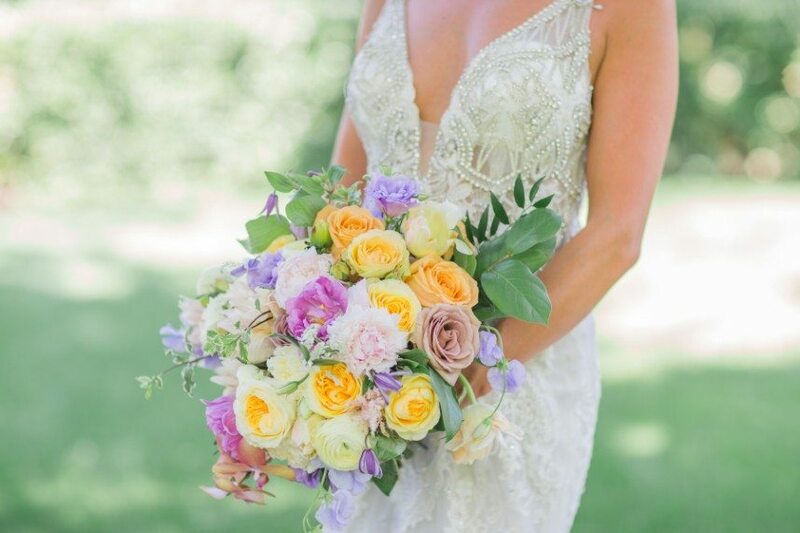 “This bride came to me and wanted a totally glamorous affair with a modern side of mixed metals. 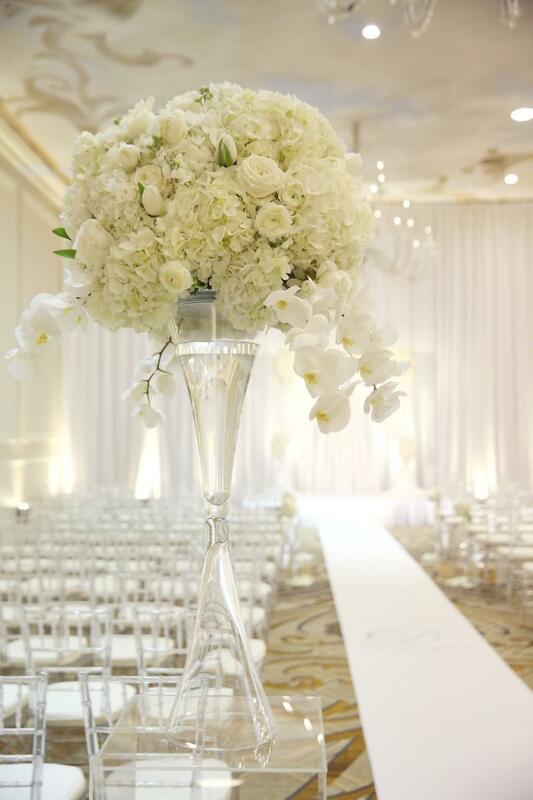 The Adolphus answered her ballroom needs with the beautiful Grand Ballroom as her ceremony and reception space. We then looked for as many ways as we could to mix gold, silver and acrylic throughout the reception. 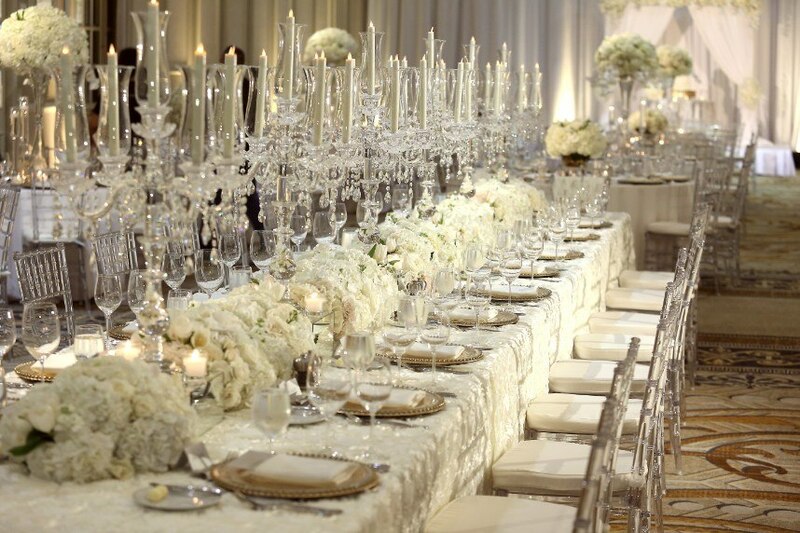 My favorite detail was the head table — twenty four feet of white and ivory florals with crystal candelabras running down on top of an ivory rosette linen. We couldn’t decide between an all gold or acrylic charger plate, so we decided to use both for a really unique look. The silver dinner menus were tucked into an ivory napkin with beautiful gold foil pressed into the paper. 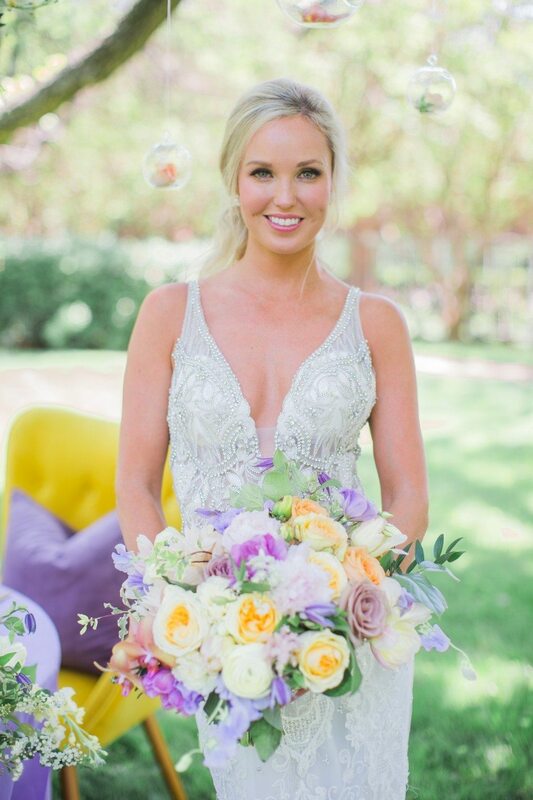 This timeless look was about as traditional and glamorous as you can get in Dallas!” Laura shares. 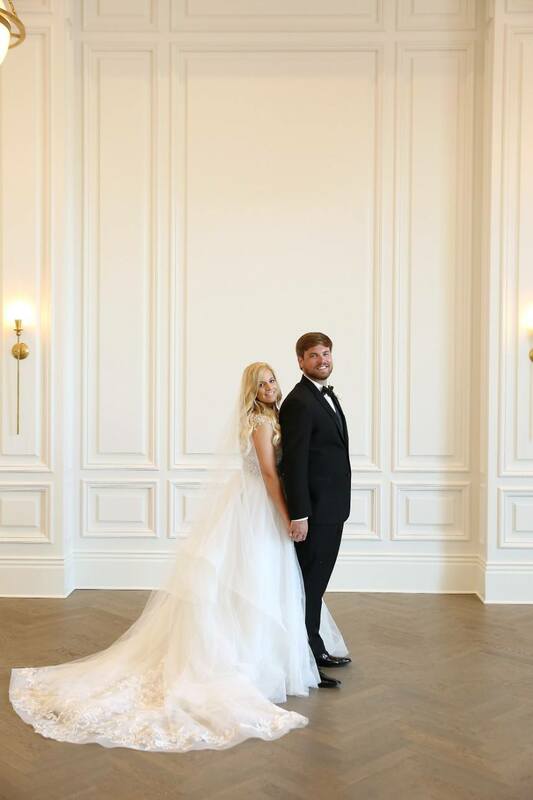 To see more of their work or to get in touch with Laura and the rest of the Weddings by Stardust team, head over to their Brides of North Texas vendor profile! 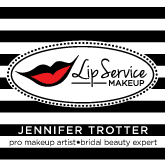 « Previous Post: North Texas Planner Profile: Silver Lining Events + Co.